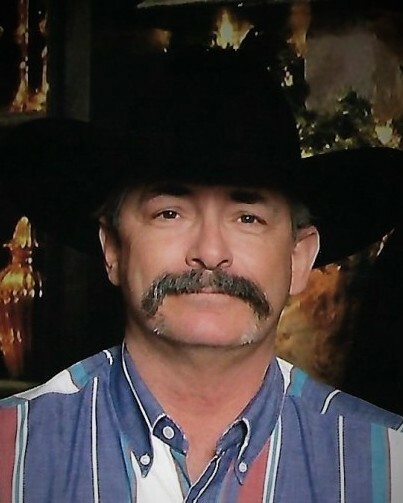 Bernie Derryberry, 53, of Amarillo died January 26, 2019. Funeral services will be held at 2:00 p.m., Friday, February 1, 2019 at Schooler Funeral Home Brentwood Chapel, 4100 S. Georgia St. Burial will follow in Llano Cemetery. Arrangements are by Schooler Funeral Home. Bernie was born August 14, 1965 in Amarillo to Bernice Derryberry, Jr. and Ernestine Campbell. He worked as a truck driver for many years and was known as “Problem Child” from fellow truckers. Bernie was the best story teller and could make the most simple of things the funniest you had ever heard. He loved making people laugh and always wanted to have a good time. Bernie was a huge Dallas Cowboys fan and loved spending time with his family and friends. He is preceded in death by his mother Ernestine Greenhaw; and father, Bernice Derryberry, Jr.
Bernie is survived by daughters, Shareasa Gray and husband Derek, and Vanessa Derryberry and fiancé Chad Moore; son, Jaxon McQueary; brothers, Paul Campbell and Thomas VanCamp; sisters, Sharon Murdock and husband John and Sunday Webster and husband Jody; 3 grandchildren; and a very large extended family that loved him dearly.